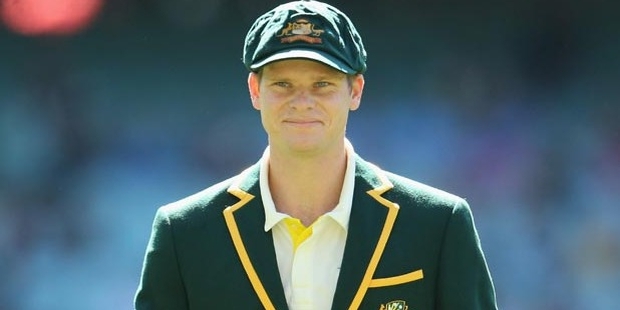 The unfathomable Australian national cricket team captain, Steven Peter Devereux Smith was born on 2 June 1989 in Sydney. At a tender age of 27, Steve has already added many feathers to his cap. He is not limited to one aspect of cricket but has gained fame as an all-rounder. His latest achievement was in January 2016 when he featured as the top-ranked Test batsman in the world, a title awarded by ICC Player rankings. Steve earned his education from Menai High School but his passion for cricket overtook the traditional belief of ‘education first’ and he dropped out of high school to pursue cricket. 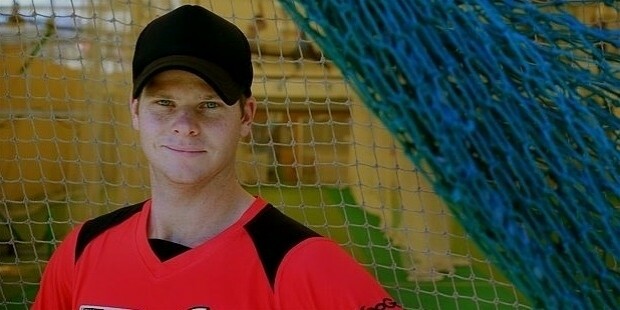 He made his remarkable debut in January 2008 playing against Western Australia at the SCG. He put the first feather to his success cap at 2008 KFC Big Bash Tournament where he demonstrated his skills by becoming a leading wicket taker. 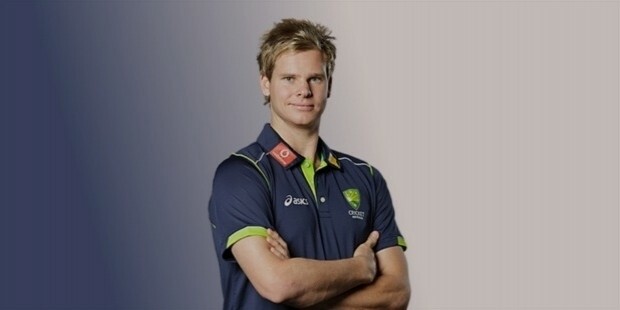 He then went on to win the Twenty20 championship in 2009 where he played for the team of New South Wales. 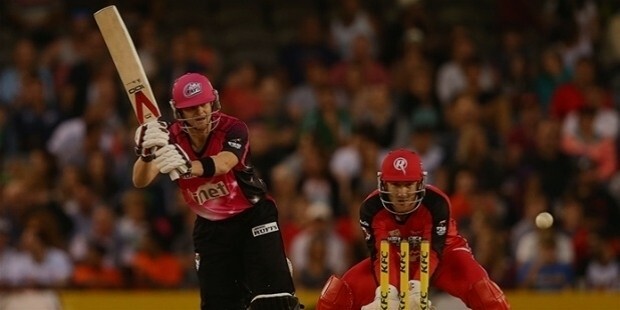 In 2011-12, Australian T20 got replaced by city-based Big Bash League with eight teams. Steve got his place in Sydney Sixers where is got a chance to exhibit his captaincy skill by filling the place of captain Brad Haddin, who had to perform his Test duties. Steve led his team to victory in that inaugural session. He became an all-rounder by scoring 166 runs with a half century as a batsman in nine matches, took 6 wickets as a bowler and also took nine catches throughout the tournament. Steve embarked his journey as an international player in 2010. He played his debut match as an international cricketer against Pakistan at Melbourne in T20 international match in February 2010. In the same month, he also made his debut as a one-day international player by playing in the fifth match of the series against West Indies at Melbourne. In the same year of 2010, he also made his debut in Test match at Lords where he played both the Tests against Pakistan. He established himself as a good bowler. Steve once again caught everyone’s attention by demonstrating yet another talent of being an excellent fielder in 2010 when he took some outstanding catches. 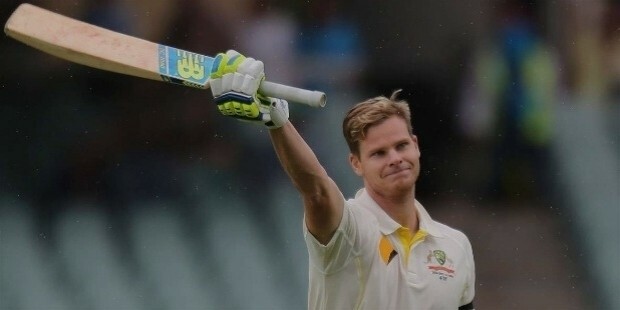 Smith then became the occupant of the sixth spot as a batsman when he played 2010-11 Ashes Series. He scored two half-centuries in the series. Since March 2013, Steve has become a regular player as a batsman in Test team. He scored his first spectacular Test century in 2013 Ashes Series in England. He became the sixth Australian cricketer to achieve maiden Test century with a six. 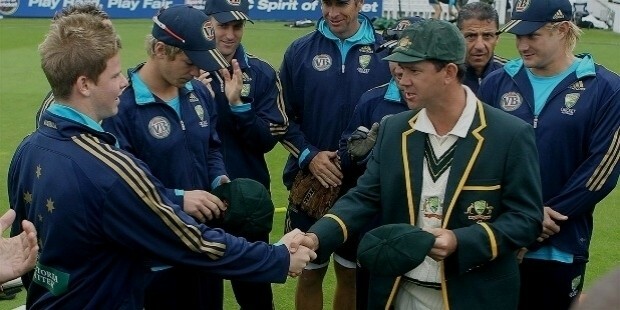 Steve was made vice-captain of Australian team on 15 December 2014. He then became the captain of the team for the second Test match against India at Gabba. By June 2015, Steve became the youngest player to reach the number 1 test batsman ranking in ICC ranking. 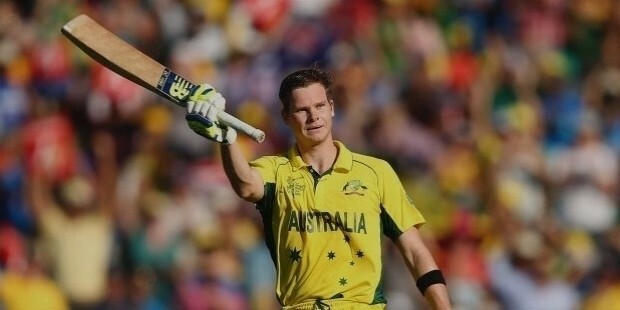 He became the full-time captain of the Australian team after the retirement of Michael Clarke in 2015. Steve also made his place in Royal Challengers Bangalore team in Indian Premiere League in 2010. In 2012, he was bought as a replacement for Mitchell Marsh by Pune Warriors India and he became the man of the match after leading his team to victory against Mumbai Indians. He was then bought for $600,000 in 2014 by Rajasthan Royals. In 2016, he was again bought for the same price by Rising Pune Supergiants. He made is maiden T20 century against Gujarat Lions by scoring 101 runs off 54 balls. He couldn’t play half of the tournament due to his wrist injury. 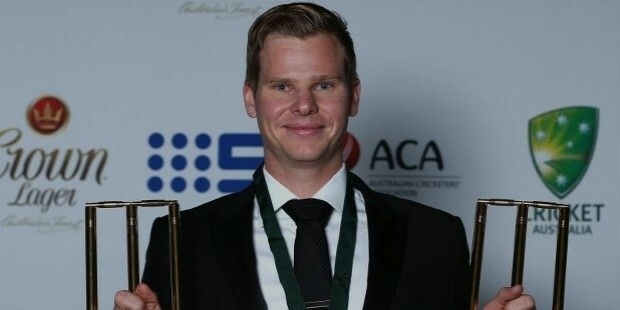 Steve became a proud recipient of Sir Garfield Sobers Trophy in December 2015 for being the Test cricketer of the year and ICC cricketer of the year.